Tom has a long history working in Northeast Missouri. He served in several management positions at Hannibal LaGrange College from 1993 to 2005. After serving as office manager at the North Missouri Rheumatology Clinic for two years, Tom served as Executive Director of the Northeast Missouri Red Cross chapter from 2007 to 2013. He also chaired FACT's board of directors before assuming his current Executive Director position in November, 2013. 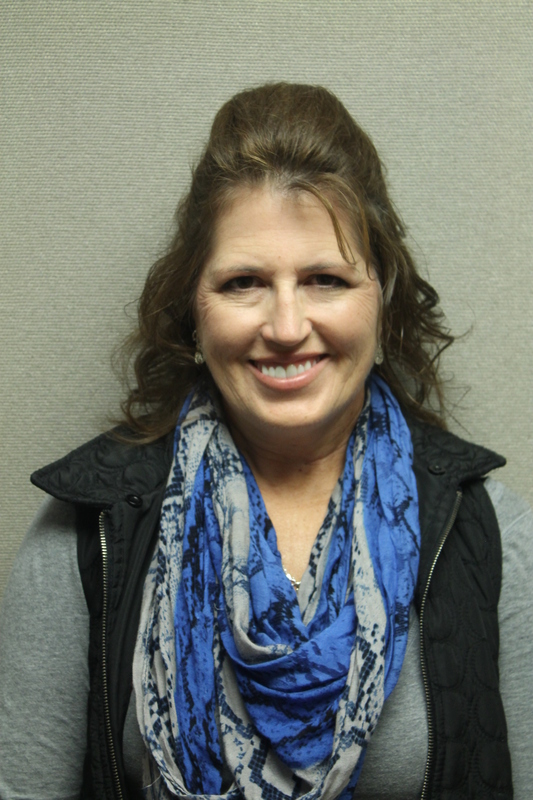 A long-time Hannibal resident, Sandy Caswell has taken over the responsibilities as Assistant Director. In her free time Sandy enjoys decorating, teaching, serving at her church, travelling extensively and spending time with her family. Sharon from a family of ten lives in Hannibal with husband Chuck of 37 years has a son Cory and his wife Amber and a 2 year old grandson Jax, and their dog Augie. She enjoys watching some sports, quilting, couponing, being outside doing yard work and family gatherings. Upon returning to Hannibal in 1999, Lisa, a Hannibal High School graduate, brought with her, her husband Mark, of 26 years and their 6 sons. For a short time Lisa was a stay-at-home mom until the youngest began school. Lisa is not only a long-time member of the Catherine Richards Dillingham Kings Daughter’s, but she and her family have also been active members of Holy Family Catholic Church in Hannibal for over 16 years. Crystal has worked in Administrative functions for over 35 years, most recently as Administrative Coordinator of the Northeast Missouri Chapter of the American Red Cross for twelve years. She also served as caseworker in a variety of Disaster functions with the Red Cross. In her free time Crystal enjoys caring for her grandchildren, spending time with her family, friends, motorcycling and serving with her local church.